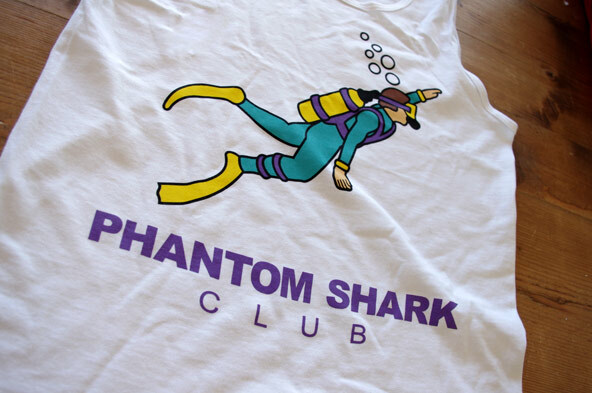 The captain of the PSC is the Aquanaut. 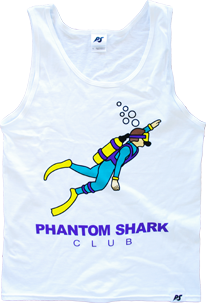 As the leader, the Aquanaut is set on a mission to explore the world of sharks & bring style to the Phantom Shark Club. 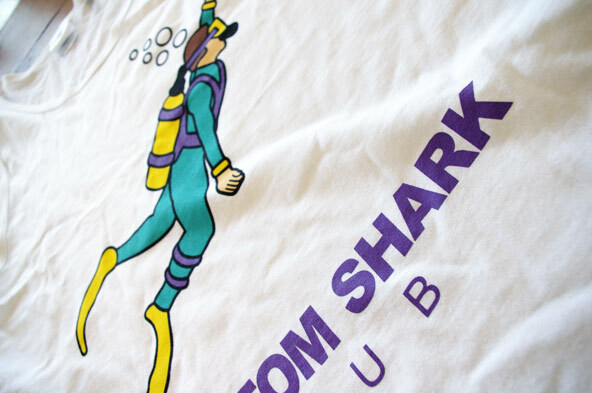 The Aquanaut wears a teal, purple & yellow dive suit. 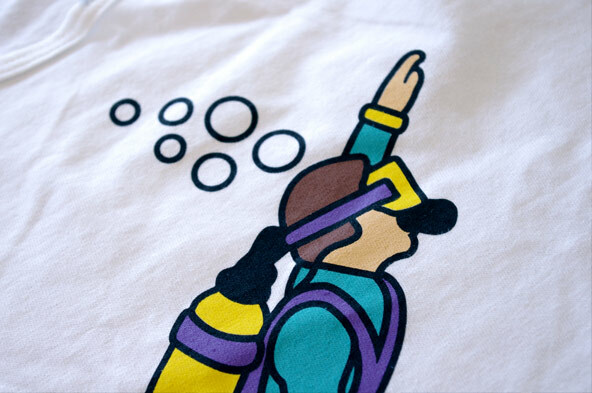 The Aquanaut knows fashion.